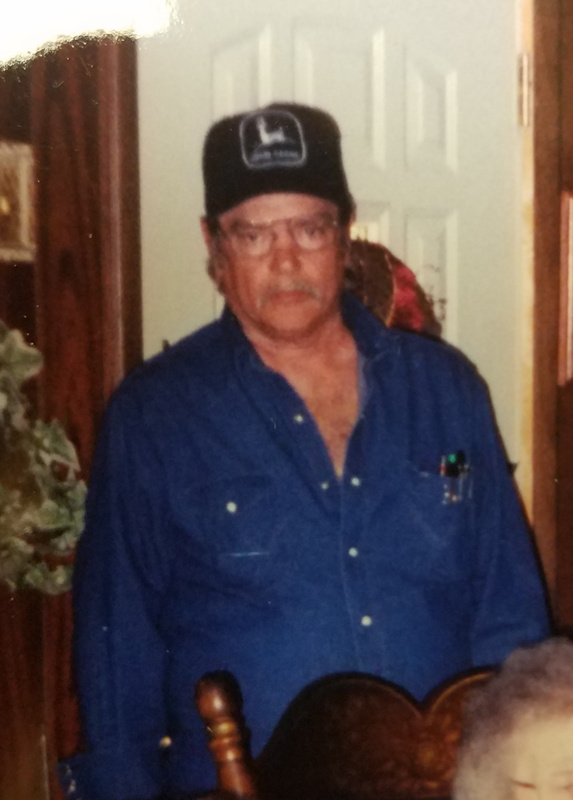 Charles Ray “Bud” Allen, age 67, of Petersburg, Indiana passed away on Friday, July 6, 2018, at his residence. He was born January 14, 1951, in Huntingburg, Indiana to Cecil and Vacil Oneeda (Sullivan) Allen. Bud worked in the logging industry. He was a member of the Winslow Fraternal Order of Eagles and the Winslow American Legion. He enjoyed listening to country music. Bud was preceded in death by his parents; and one brother, Michael Allen, who passed away on April 21, 2018. He is survived by one brother, Ronald (Rita) Allen of Loogootee; one sister, Beverly (Charles) Russell of Petersburg; two nephews, Jim (Wanda) Goodpasture and Mark Goodpasture both of Petersburg; and one great nephew and one great niece, Lucas Goodpasture and Cheyanne Goodpasture both of Petersburg. Funeral services will be held at 2:00 p.m., Thursday, July 12, 2018, at the Nass & Son Funeral Home in Huntingburg with burial to follow at New Lebanon Cemetery near Otwell. Reverend Terry Beadles will officiate at the service. Friends may call for visitation at the Nass & Son Funeral Home in Huntingburg from 10:00 a.m.-2:00 p.m., Thursday, the day of the funeral.